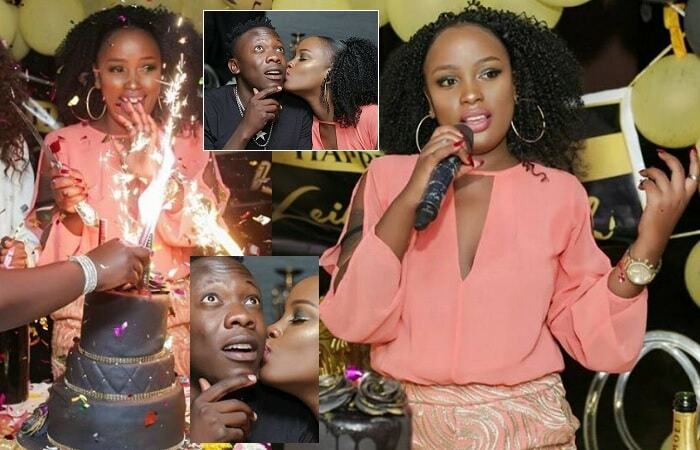 Singer Leila Kayondo turned 30 on January 1, but on that day, many are just recovering from the excitement of the new year eve, so if you are not careful, you could not easily get the required numbers for any event.On Sunday, Leila Kayondo fans decided to give her a treat. 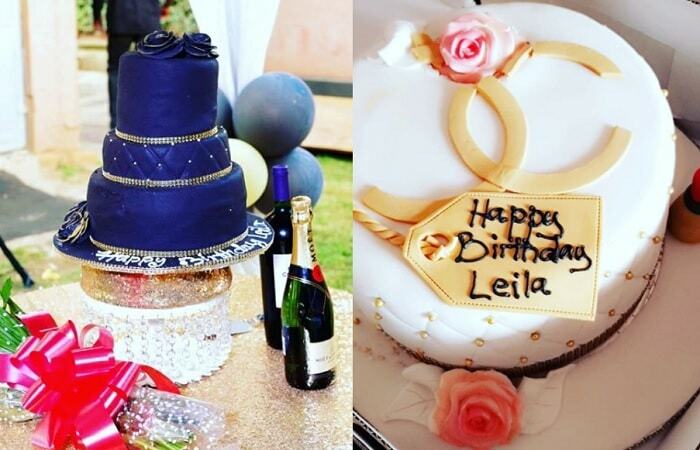 Zuena provided the cake and did the decoration while NTV news anchor, Hatmah Nalugwa Sekaaya did the pilau rice. "I want to thank everyone that put their love and hands together to put up a birthday party for me. My friends and family my management @striker.entertainment , @zuena_kirema on the beautiful deco and the cake, @hatmahsekaaya on the lovely food, my friend Paula on the great music sound. Thank you soooooo much .#bornon1stofjanuary celebrating the whole month." Another fan gave her a Channel cake. "Cakes go kill me ohhh this January. Stop it namweeeeee Thx my sis Maddie. I love it." "Learn to love Sweet One, God bless you, The Wakikyenga singer, Geosteady wrote. Bless you too, Leila replied with a #tokendeza, which is Geosteady song that means, Just keep the love flowing don't stop. 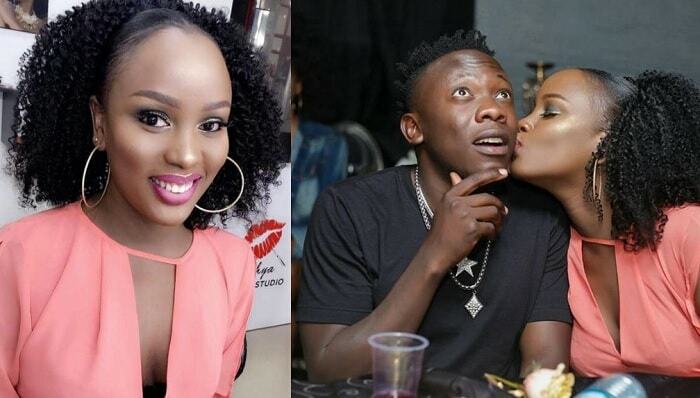 She summed it all by planting a hot one on Geosteady, he was not ready for it and didn't see it coming as revealed from his facial expression.